Who couldn't use a little cash in their wallet? Here's your chance to win big! Some of your favorite blogs have come together to help you win a nice prize that will help give you a little spring in your step. 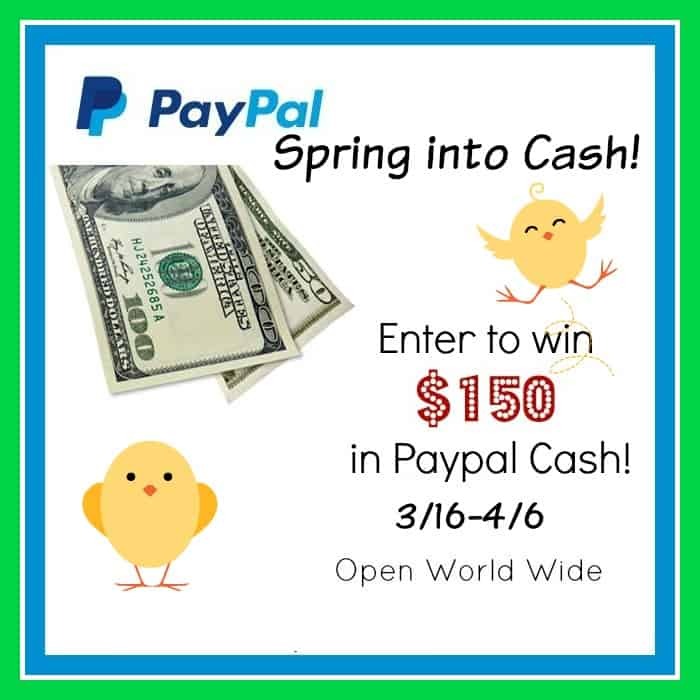 One winner will get $150 in Paypal Cash. What would you buy if you won? Here's your chance to see! 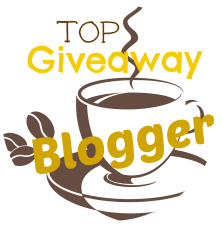 Giveaways is open Worldwide and ends on 4/6 at 11:59pm EST. Head below for your chance to win! This would come in handy. I could use it toward a new refrigerator. I would buy Easter goodies for my Grandkids, and a much needed new pair of slippers for my husband. Put it toward craft supplies or gifts for my family. I would want to pay some bills if I was lucky enough to win! I'd buy myself a Kindle and treat myself for a change. It would help me pay for a new refrigerator. My refrigerator was bought in 1989. I would use it on textbooks. I'd use it to get some things I need and maybe treat myself to a book or two. I would use the money to start my own blog! I'm saving my money for a hot tub, so I would put it toward that. maybe get my cat fixed or some summer clothing. Get my son the stuff he needs to play baseball. And a new pair of shoes. If I win, I'll shop for my daughter's birthday gift. Thanks for a generous giveaway!